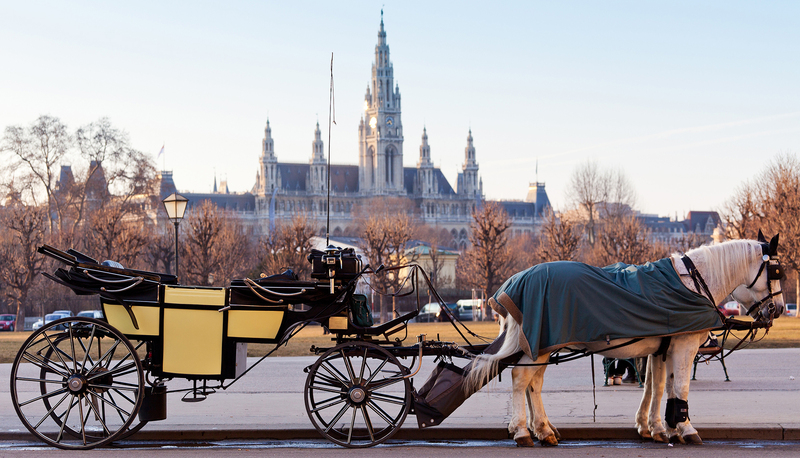 Consistency, reliability and the special know how allows BRIXBUREAU to offer a complete service of high quality in the organisation of Events, Meetings,Incentives and any kind of Business Travel in Austria and adjacent countries. We listen attentively to understand your needs and requirements to create your tailor made concept. We structure your program, adapted to your budget, by offering evolved solutions. We negotiate the best prices from the best suppliers for all components of your program. The synergy of passion, enthusiasm, reactivity and professionalism will bring you the essential, additional benefit for the success of your projects. We guarantee a perfect service for a perfect cost/performance ratio. “Who wants to achieve extraordinary things, has to be extraordinary.” Achievement of objectives – exceeds all expectations. Come and profit of our creative input and our competency, and let us achieve convincing results.